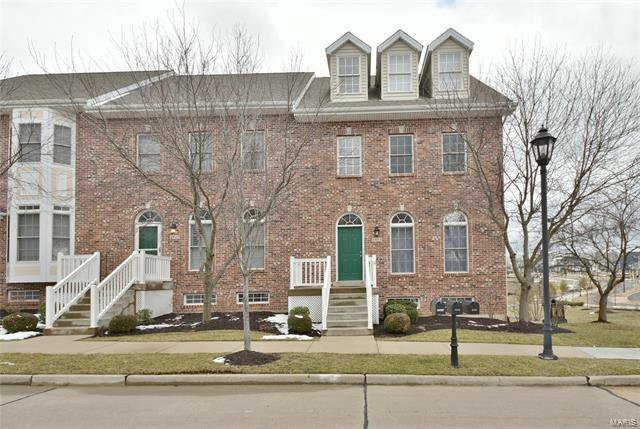 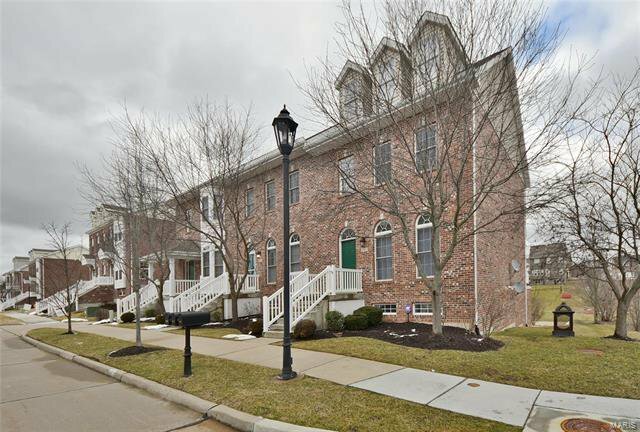 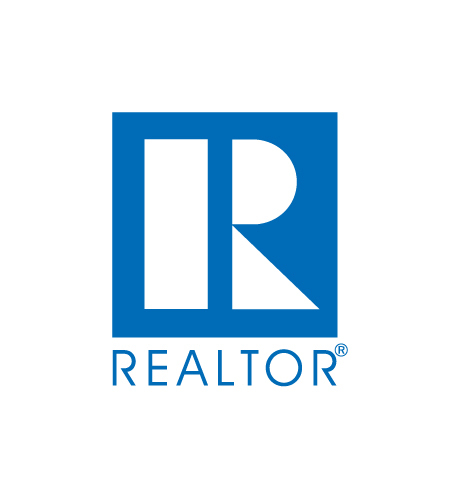 2Bed/2Full/2Half Bath two story brick home located within the Rockwood School District is situated in a beautiful neighborhood close to a bike trail & shopping. 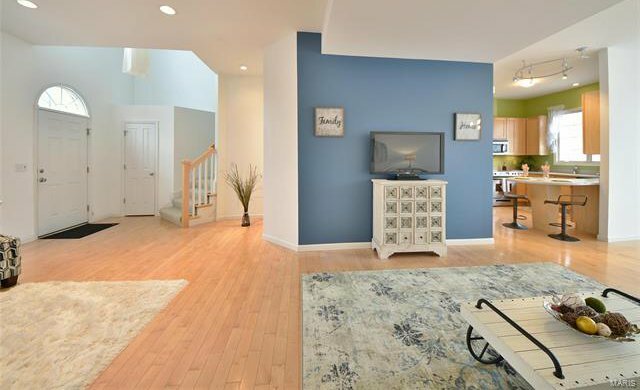 Amazing open floor plan makes hosting a breeze. 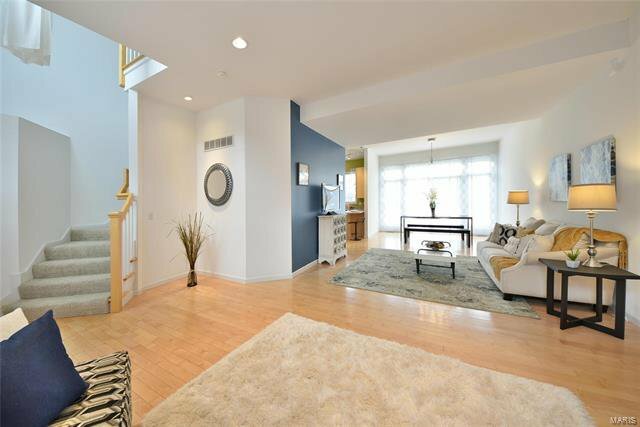 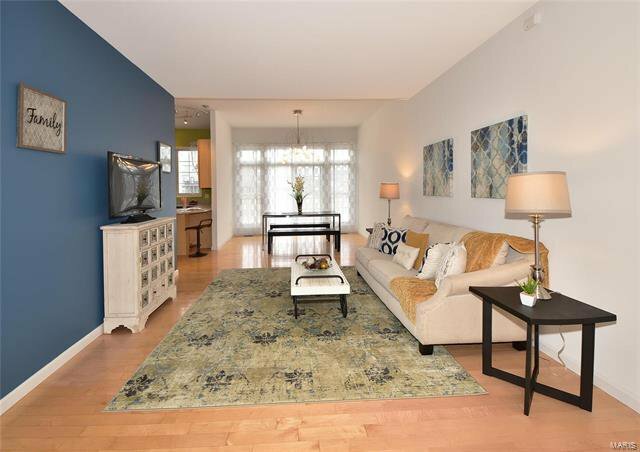 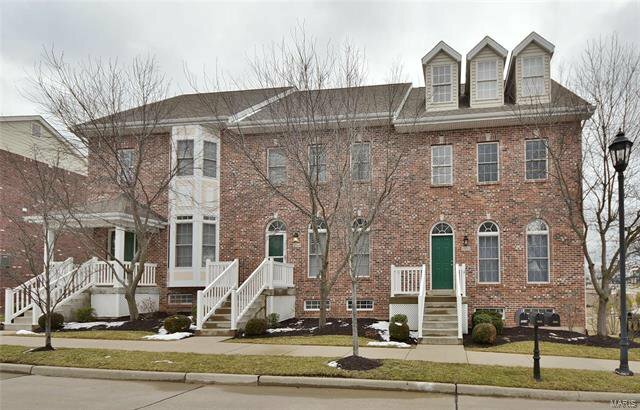 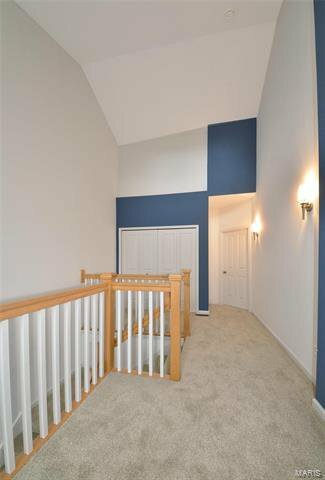 The welcoming three story Foyer opens into the spacious Living Room w/10 ft ceilings & recessed lights w/dimmers. 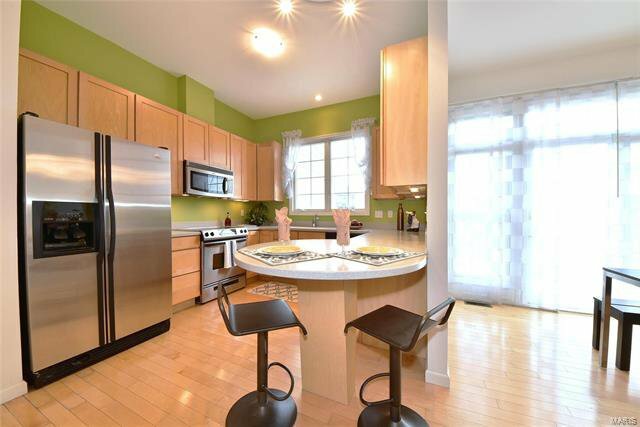 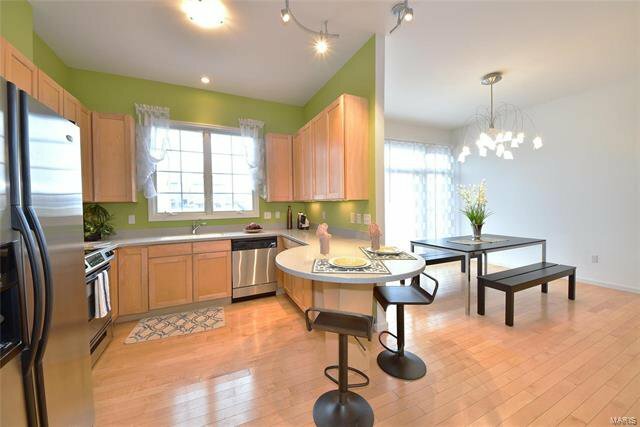 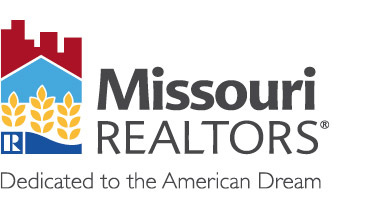 Kitchen exhibits a breakfast bar, 41" cabinets, dual sink w/disposal, under cabinet lighting & Pantry. 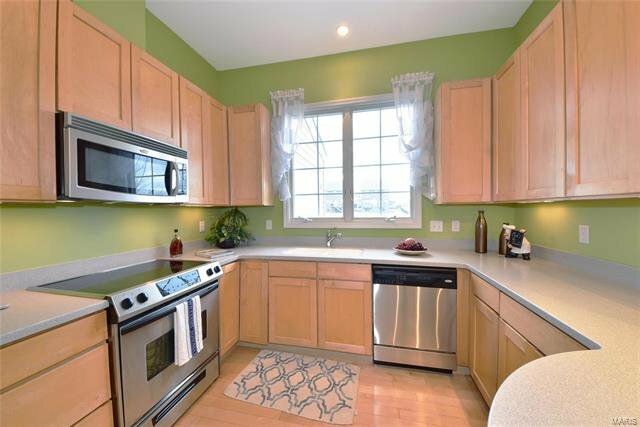 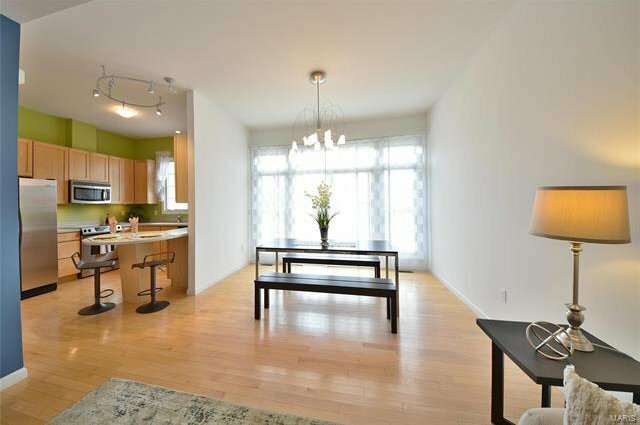 Appliances include stainless steel smooth top electric range, dishwasher, microwave & side by side refrigerator. 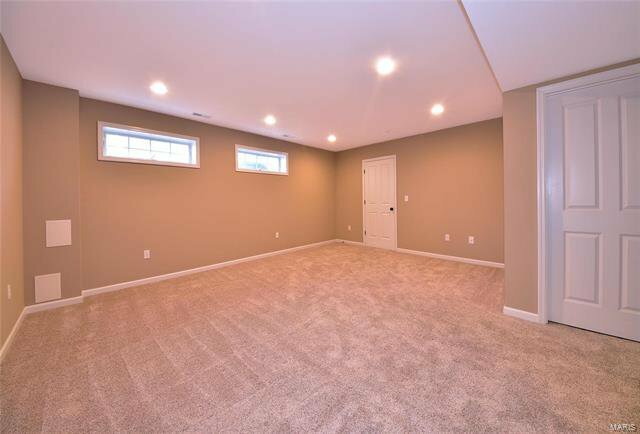 Breakfast Room provides a sliding door to a composite Deck & a storage locker. 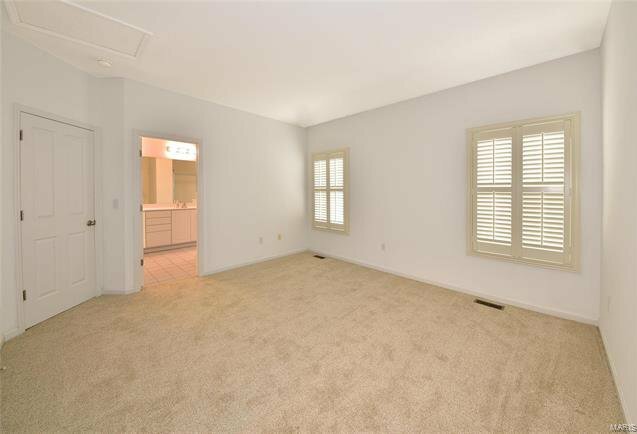 Upper Level Master Bedroom Suite boasts windows w/plantation shutters, large walk-in closet & private Master Bath. 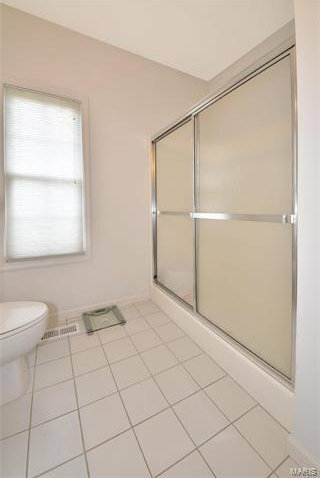 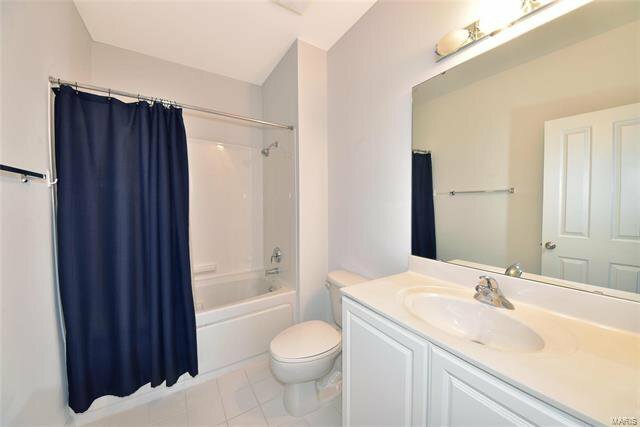 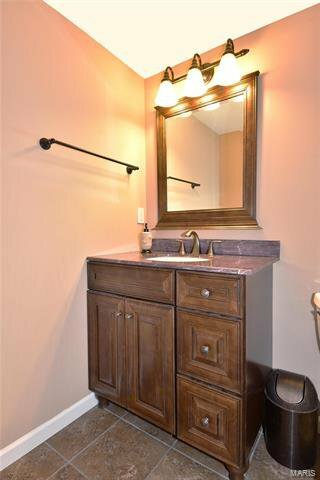 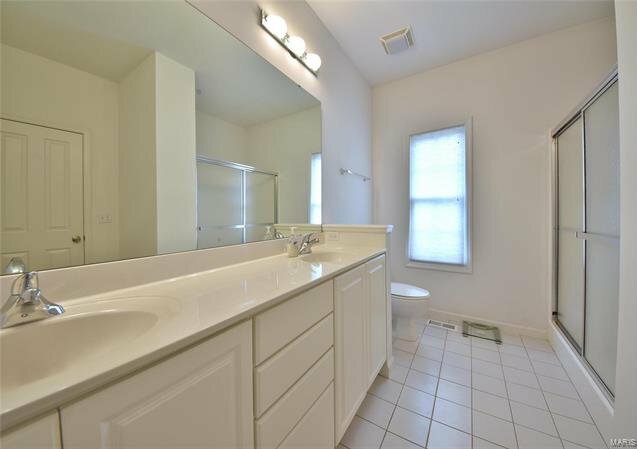 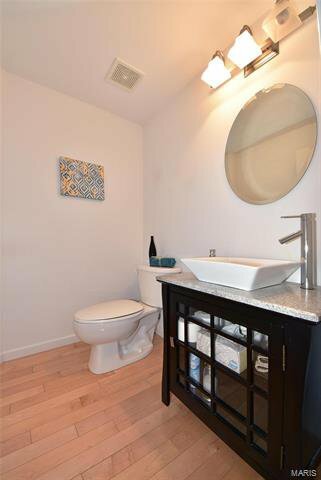 Master Bath displays adult height vanity, window & shower. 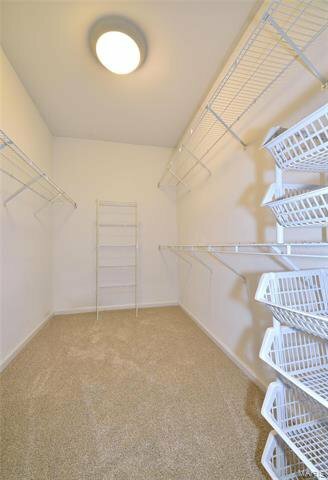 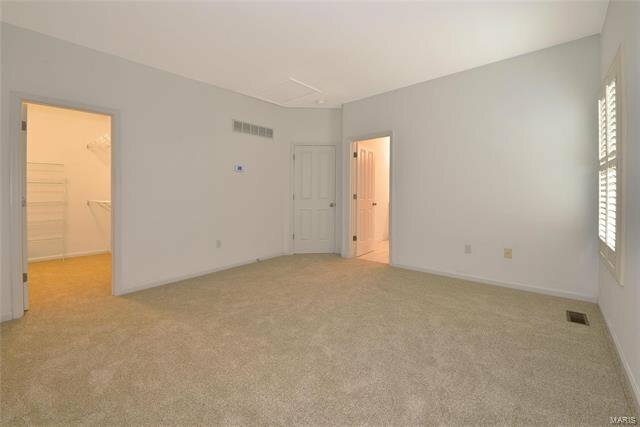 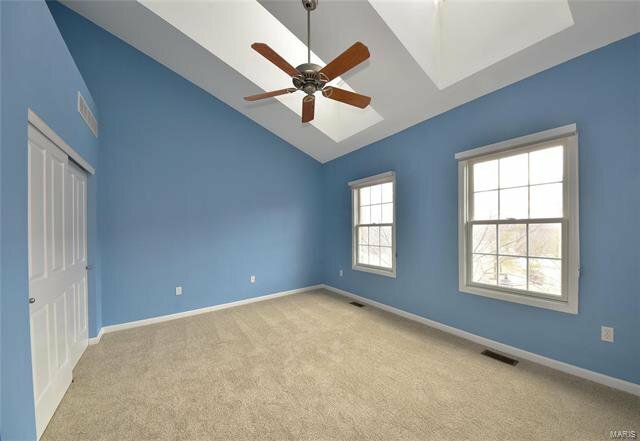 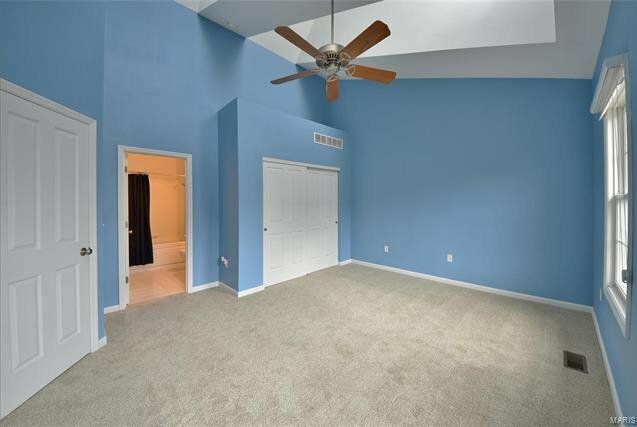 Second Bedroom discloses a vaulted ceiling w/a ceiling fan, extended closet & private Full Bath. 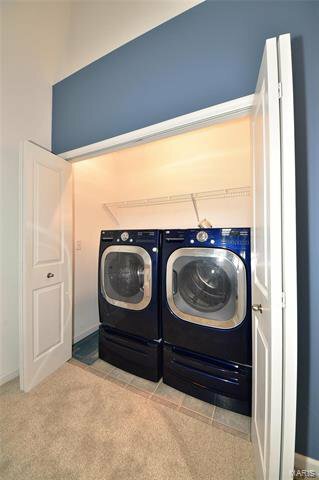 Upper Level reveals a double door Laundry Closet. 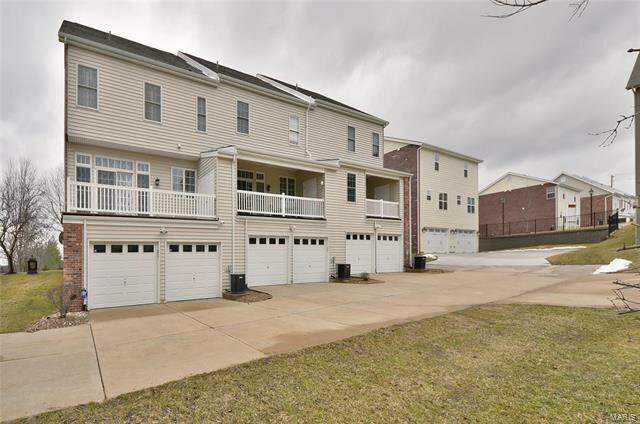 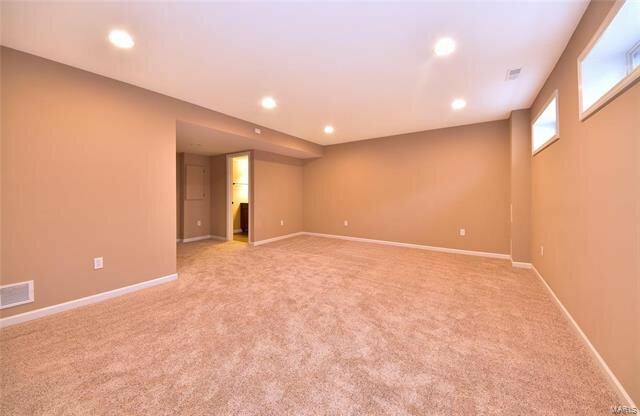 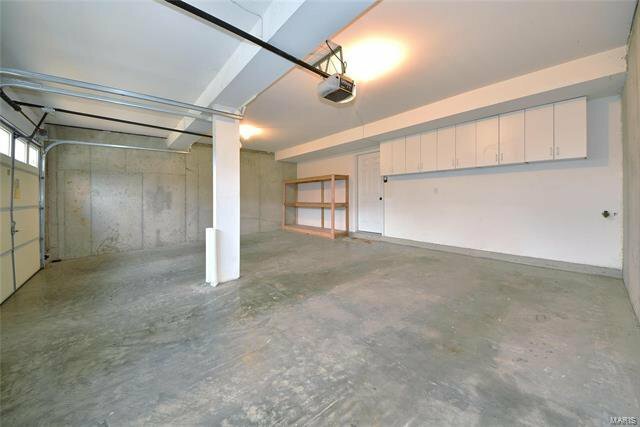 Lower Level offers a Rec Room, half Bath & access to Garage.